Acute inflammation is simply the body’s natural response to an infection or an injury like a sprained ankle. Typically the symptoms subside in a few days after the immune system has done it’s job to heal the affected area. Chronic inflammation is usually the result of an immune system imbalance. It can be caused by a combination of factors even taking years to develop. Often times there is a trigger – infection or stress to the body bringing awareness of the condition. 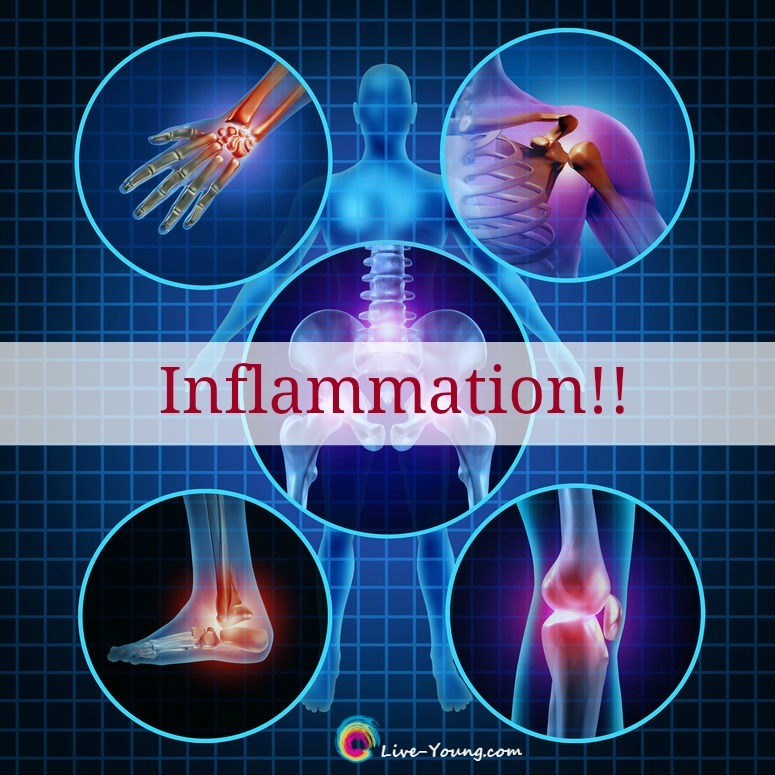 Chronic inflammation is also known as the “silent killer” building up inflammation and plaque as you age striking as young as the 20-30’s with minimal symptoms. Adapting to a whole foods lifestyle is essential for your health, well-being and longevity. By consuming a diet rich in whole foods allows the body to restore balance, blood sugars and decreases chronic inflammation. Vegetables – cucumber, peppers: red, yellow, green, broccoli, cauliflower, zucchini, red onion, snap peas, cabbage, asparagus, etc. At its core, Dr Hyman’s transformative approach is centered on diet and lifestyle modifications He maintains that our grocery store should be our drug store: “What is at the end of our fork,” he declares, “is more essential and important than what is at the bottom of our pill bottles.” And, “each meal is a chance to heal.” In short healthy food equals healthy relationships equals healthy world. Do you need to detox? Take the 3 minute quiz and get answers NOW. Get the book > 10-Day Detox Diet by Dr. Mark Hyman and restart your life today!